I thought it was about time I gave you the lowdown on some gorgeous new lip products I’ve been trying out lately. I’ve actually put together a mixture of new releases as well as slightly older favourites here, included balms, glosses and lipsticks. There should be something here to suit all budgets, tastes and styles. Enjoy! So let’s start with the balms! 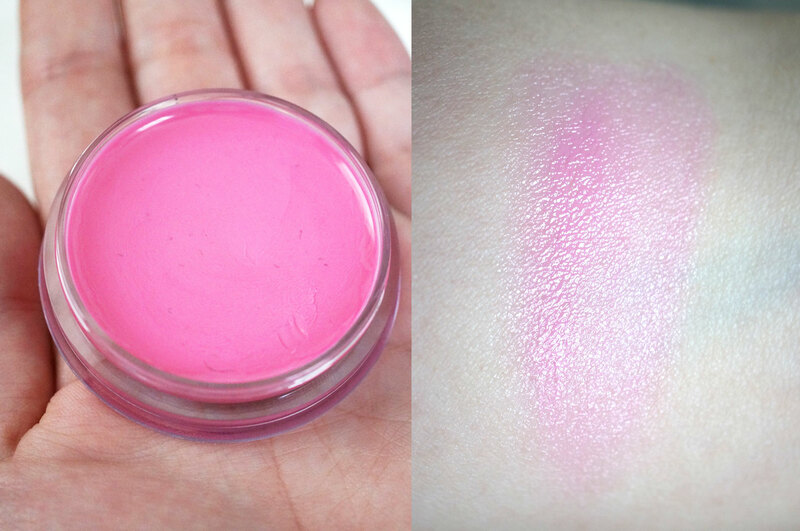 Clarins Instant Light Lip Balm Perfector in 03 My Pink (£18.00) is the product that I’ve been using the most this week. I’ve been loving this so much since it arrived – this is a hydrating lip balm that gives a beautiful soft iridescence to the lips. I also love the casing on this balm, it’s weighty and feels expensive and well made. This is definitely a makeup bag staple for me. If you don’t fancy splashing the cash this Sleek Pout Polish Lip Balm in 962 Frosting (£4.49) is a fantastic budget alternative. I love Sleek for lip products an this handy little pot acts as a balm as well as giving a tint of colour to the lips. 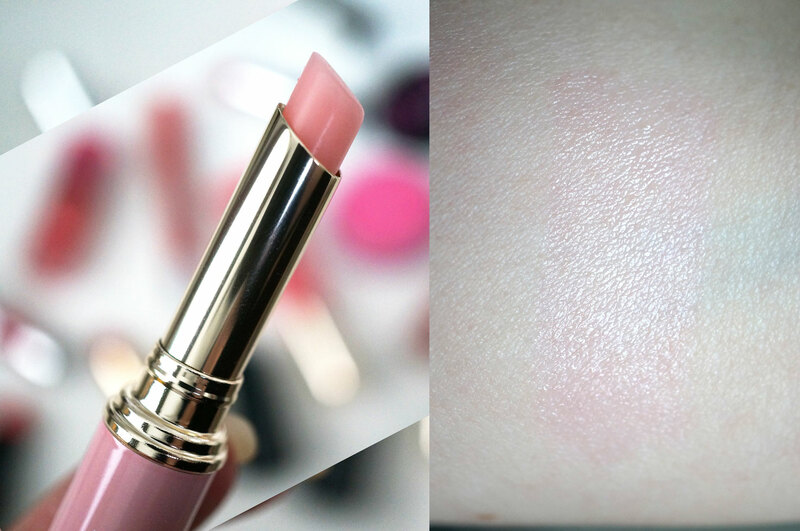 Frosting is a gorgeous barbie pink shade which I love! 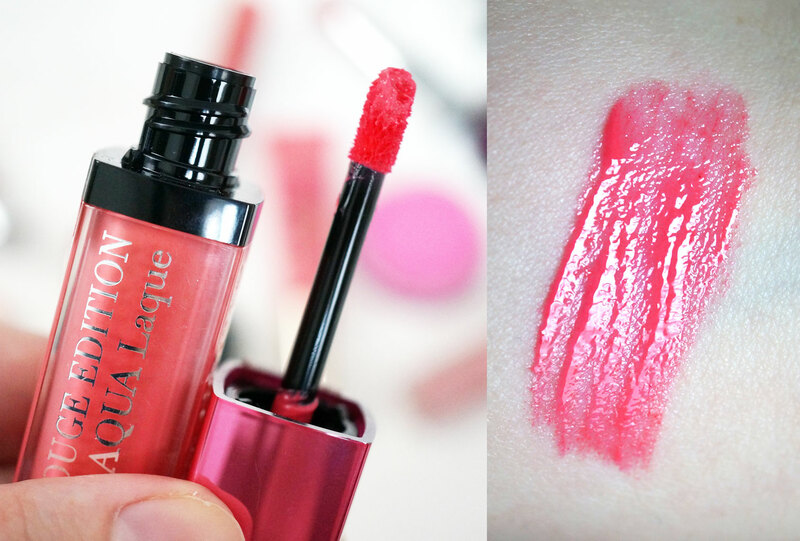 Then we have Bourjois Rouge Edition Aqua Laque Liquid Lipstick in 08 Babe Idole (£8.99) This is somewhere between a gloss and a balm in terms of how it feels on the lips. I’m in love with the new Aqua Laque formula, it’s super silky and smooth feeling, giving a dose of hydration as well as a decent pop of colour. It’s not the longest lasting product but it really does soften your lips – mine are usually dry, which is why I love this so much. 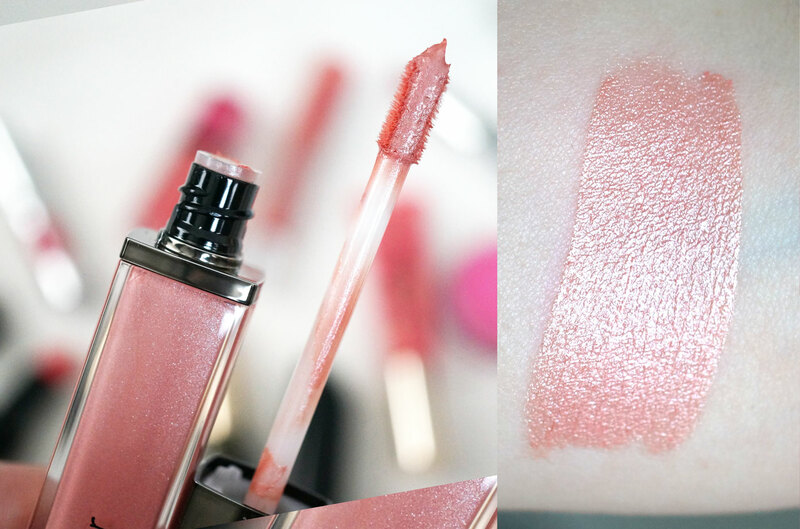 If you fancy trying out a new gloss, I highly recommend trying Lancome Lip Lover in 337 (£18.50) This is easily one of the best glosses I’ve ever used. It’s completely non-sticky, it feels silky and smooth and lasts longer than expected before you need to re-apply. The packaging is also rather special, you have to click a button to make the wand pop up, I love it! Moving on to the lipsticks, Too Faced Melted Metal Liquid Lipstick in Melted Metallic Tutu (£15) is fantastic if you’re looking for something a little different. I’m a big fan of the original Melted Lipsticks so I couldn’t wait to try out the new Melted Metals range. There are eight shades available and I have Tutu, which is a beautiful bright pink / coral shade. It has an amazing high shimmer, almost pearlised finish and lasts for a good few hours before you need to re-apply. Every girl should own a red lipstick, and Lancome L’ Absoulu Rouge in 132 Caprice (£23.50) really is the most beautiful true red. 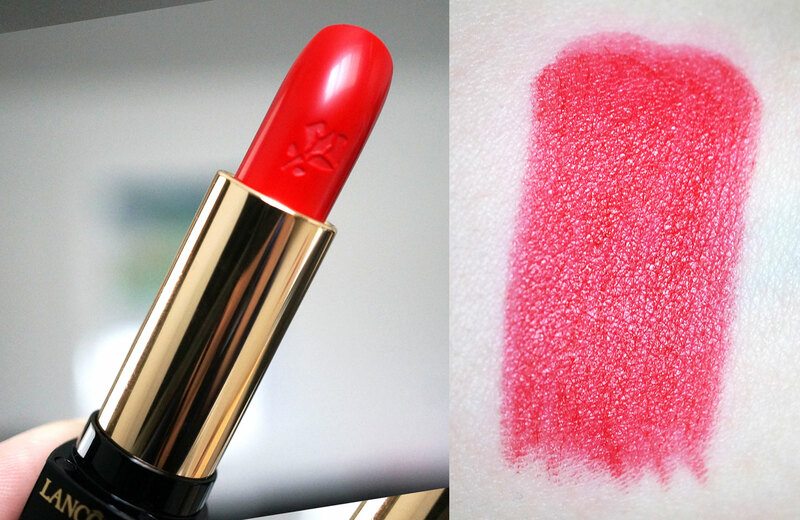 It has a luxuriously creamy formula that’s long lasting and comfortable to wear, and because it’s a ‘true’ red (i.e. not pink or orange toned) it should suit all skin tones. The packaging is also super luxurious with a magnetic lid – I love the feel and click of a magnetic lid closing! 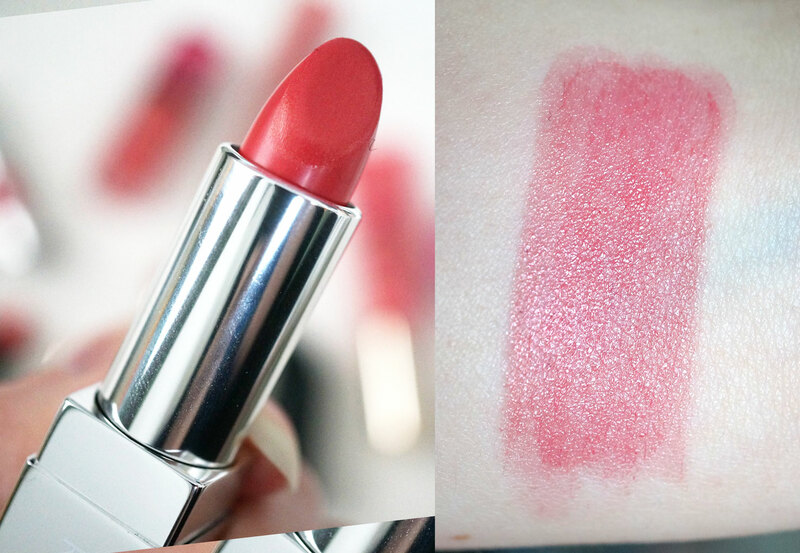 If you’re a fan of intense lip shades, you should definitely check out Sleek True colour Lipstick in 773 Candy Cane (£4.99) Sleek is easily my favourite budget brand for lipsticks, and they have some gorgeous bright colours available that are perfect for summer. Candy Cane is an intense coral / red shade that’s definitely not for the faint hearted. The formula is spot on too, it’s creamy, easy to apply and lasts! 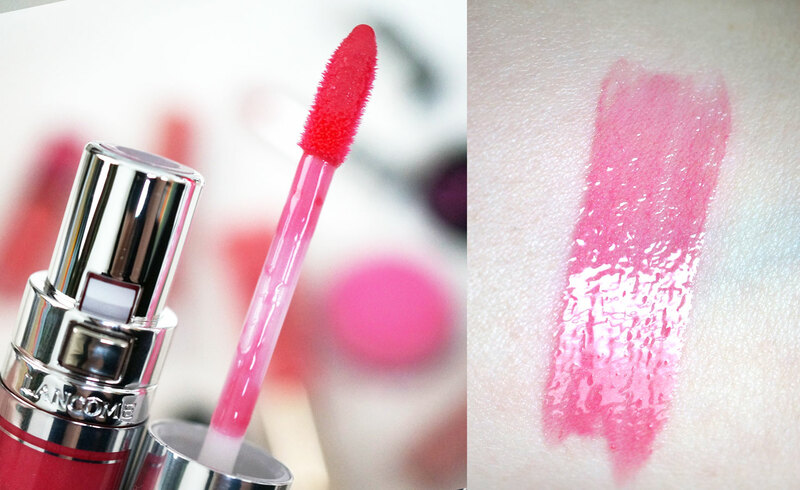 For those that prefer a more subtle lip, RMK Irresistible Lips B lipstick in 02 (£19.00) would be the perfect choice. I’ve only recently started trying out RMK products and I’m loving everything I’ve managed to get my hands on so far! 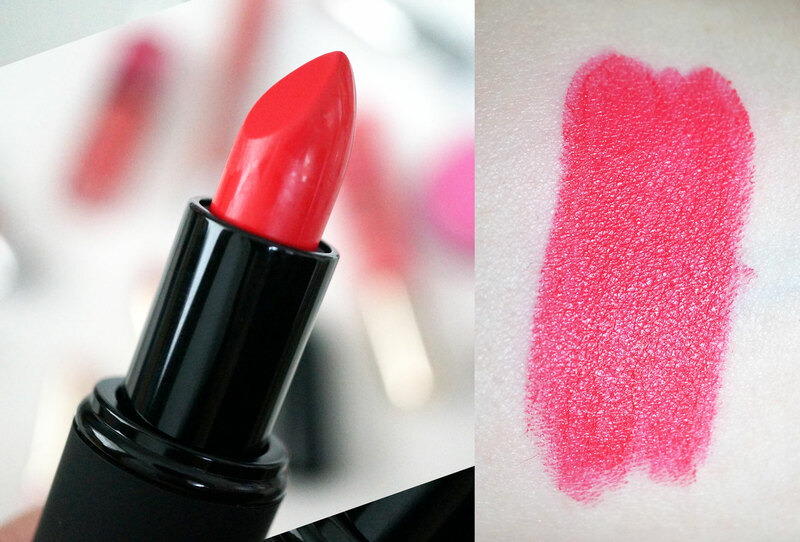 This Irresistble Lipstick is perfect for every day wear, giving a sheer slick of colour that feels creamy and hydrating. The Laura Mercier Paint Wash Liquid Lip Colour in Golden Peach (£22.00) has to be the most interesting product out of the bunch. 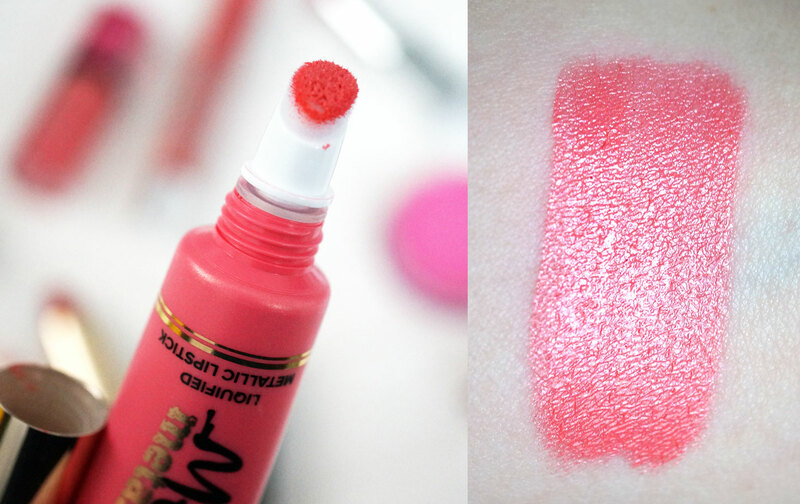 This Paint Wash Lip colour actually feels (and this shade looks) more like a highlighter that a gloss! It has a high pigmented high shimmer finish that really is something special, and it feels amazingly silky to apply. I don’t actually think I’ve seen a lip product like this before! 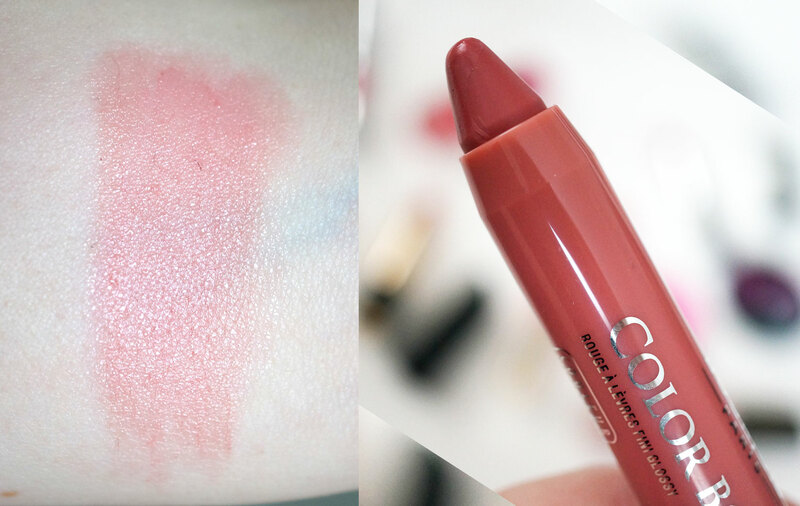 And lastly the Bourjois ColorBoost Lip Crayon in 07 Proudly Naked (£7.99). Another winner from Bourjois, this Lip Crayon is another great product for every day wear, giving a sheer veil of colour and a satiny shine. That two faced one looks so nice! 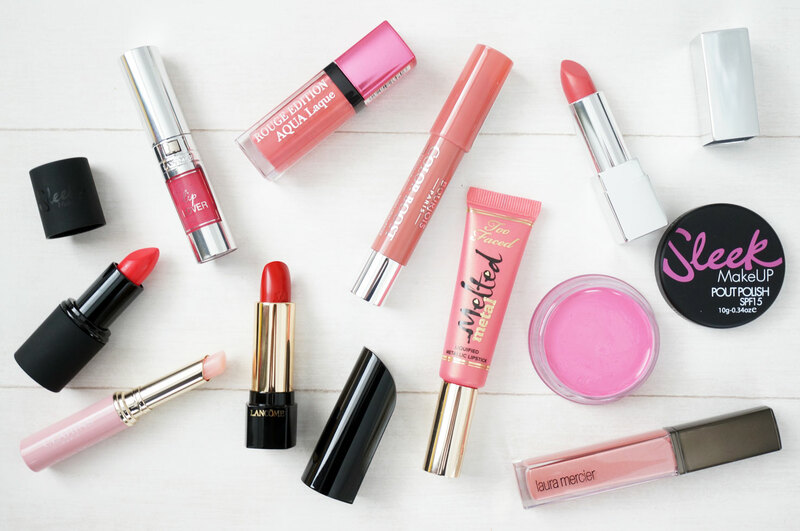 What some beautiful shades – I love the Clarins lip balm the best I think – I may just have to treat myself. What a great roundup and I love the colours, perfect for Spring!